My wife and I, we do not have words to express our gratitude. 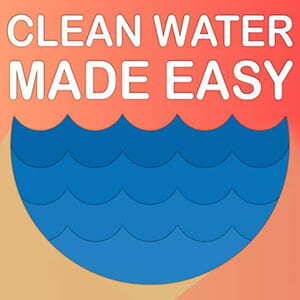 Yes indeed, we are enjoying great clean water and a superb taste. No more rusty toilets, ugly showers stalls,washer and dryer and dishwasher. Praise the lord and pass the biscuits. See enclosed picture, self installation.